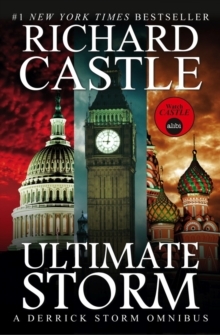 A Derrick storm omnibus. 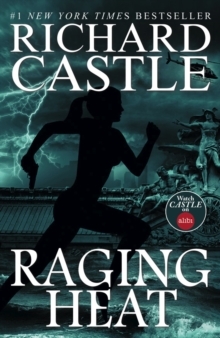 Collected for the first time in paperback, A Brewing Storm, A Raging Storm and A Bloody Storm are...The Ultimate Storm! 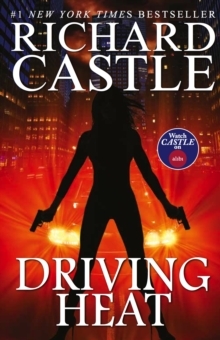 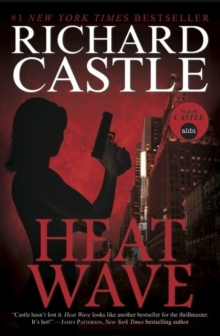 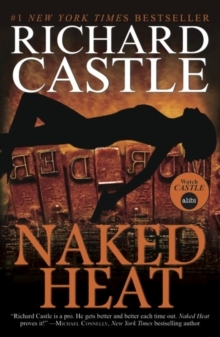 Four years after he was presumed dead, Derrick Storm-the man who made Richard Castle a bestseller-is back, lured out of retirement to assist on a high-profile kidnapping case in Washington, D.C.